The stately Stonington Mansion in Malvern has fetched a whopping $52.5 million sale price, shattering the previous record for the most expensive house in Melbourne. The historic property at 336 Glenferrie Road sold to an Asian buyer who is not yet registered on title, according to the Sydney Morning Herald. Stonington's sale price eclipses the previous record by a cool $12.5 million, which was set eight months ago when ex-Mirvac director Marina Darling and husband, Anthony, sold their Palace of Versailles-inspired home in Toorak. Built in 1890, Stonington was originally occupied by Cobb & Co coaches partner John Wagner, who lived in it until his death in 1901. It was then leased by the government – which perhaps explains the local council’s name of ‘Stonnington’. 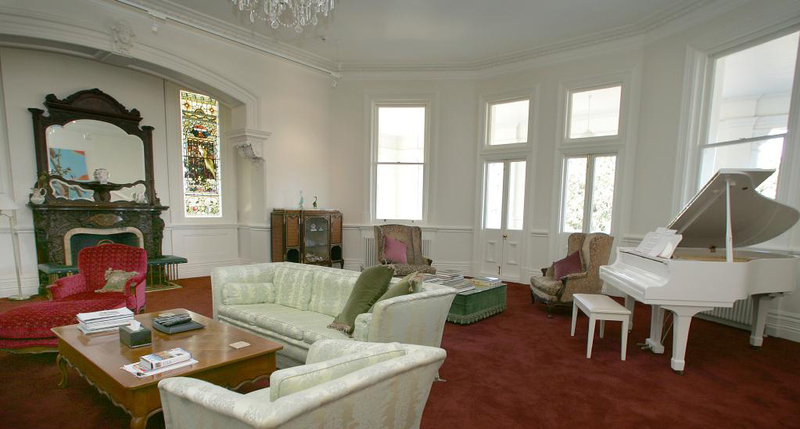 News.com.au reports that the heritage estate’s past prestigious guests include Dame Nellie Melba, King George VI and the Queen Mother when they were the Duke and Duchess of York, King Edward VIII when he was the Prince of Wales, and Sir John Monash. 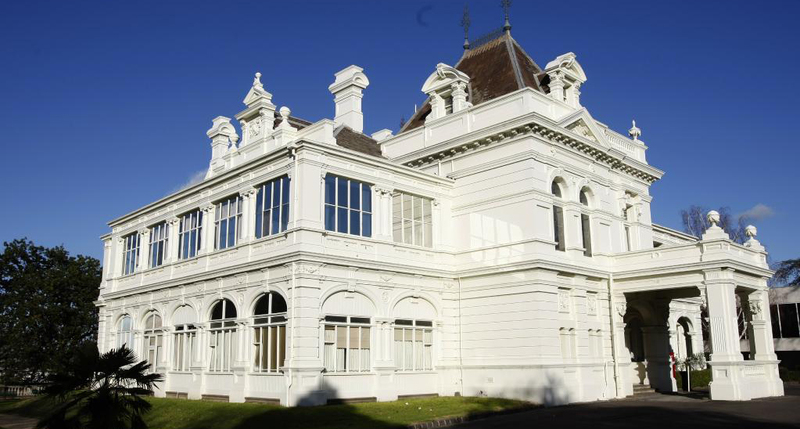 The estate experienced a colourful history as a school and a hospital before eventually being bought by art dealer Rod Menzies, who sold it to its current owners. Adam Docking from the Real Estate Institute of Victoria told 9news that the record-breaking sale is a signal of the strength at the top end of the market. “It’s absolutely a good investment. It’s a substantial portion of land, the property itself, the premium end of the market. Bricks and mortar are still the best investment,” he said. Likewise, property agent Julian White of CBRE expects continued growth in Melbourne’s residential sector this year. “Residential properties in prestigious Sydney suburbs sell for in excess of $20,000 per square metre,” Mr White said. “Melbourne is only seven per cent smaller in size and growing at a faster rate. With strong population growth and the continued advance of Melbourne to attract nation-wide business headquarters and offshore investment, this gap is expected to close”. No plans have been made public about Stonington’s future as of yet, but given its status on the Victorian Heritage register, development on the 1.2-hectare property would require numerous permits. Considering selling your property in Melbourne? Find out more about what’s included in our real estate agent services, or get your free online property report to find out how much your home might be worth. It only takes 30 seconds and is created with in-depth property data from your local area.